Israel’s ex-security chief held nothing back as he ripped on Prime Minister Binyamin Netanyahu and Defense Minister Ehud Barak. Former Shin Bet chief Yuval Diskin made it known what was on his mind as he publicly denounced the prime and defense minister as inadequate leaders who are unfit to lead the country to a possible war with Iran. 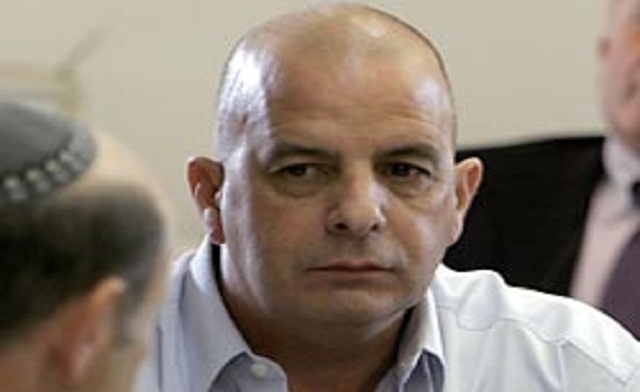 Yuval retired as the chief of the internal intelligence agency Shin Bet last year and has worked closely with both the prime and defense minister. He also claims that Netanyahu is not being truthful with the Israeli people and is using misleading rhetoric and propaganda to get the public to support military action against Iran. He went on to say that most intelligence officials are in agreement that military force would actually push Iran towards nuclear ambitions. Government officials have denounced Yuval’s comments and claimed they were motivated out of his own personal frustrations and not based on factual substance. Yuval’s remarks also coincided with serving military chief Benny Gantz’s own controversial comments. Gantz caused a stir when he commented that the Iranian government was composed of “rational people” and that he did not believe it was in the process of acquiring nukes. The comment runs completely counter to the prime minister’s statements about Iran’s desire to wipe out Israel. Gantz, however, shrugged off suggestions of possible discord between military commanders and political leaders. Netanyahu continues to insist that Iran is working towards nuclear capability. Barak was in agreement and added that international sanctions are an ineffective deterrent and will not prevent Iran from doing what it wants. Yuval is not alone in his dismay over the prime and defense minister. He is supported by Meir Dagan, the former leader of the Mossad, who has said previously that plans to attack Iran is “stupid” and that Iran is capable of being rational.